Stones International is excited to introduce our new showroom Bottega at the former G&L Marble warehouse / showroom in Atlanta. 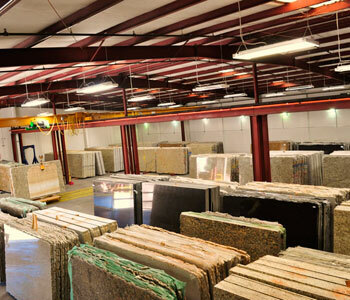 Our new warehouse consists of 40,000 square feet designed and dedicated to the display of a wide assortment of unique slabs and tiles. 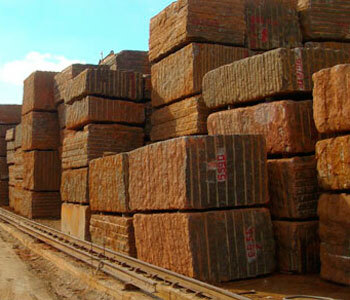 Bulk and consistency are important when it comes to materials and Stones Intl. has both. Every bundle can be virtually viewed before delivery for pre-approval, and you can rest assured that every slab within that bundle will match in both color and pattern. Stones Intl. deals in high volume of granite, marble and more, with all popular colors, so whenever you need a re-supply, we’ve got you covered. In addition to our current product line, we have added many new exotic granites, marbles, travertines, onyxs, and soapstones to our collection. The showroom includes a design center and is staffed with professional designers to assist all customers. Fabricators, designers, and homeowners are welcome any time to view materials and utilize our design resources. Stones Intl is a top Distributor of Granite, Marble, Travetine and other Natural Stone in Atlanta GA.
Bottega by Stones International has all of your Atlanta marbe, granite and natural stone needs covered. Let us help you pick out the perfect stone countertops and tiles for your home or office. Contact our experts today and take the next step to having the new room of your dreams! Bottega - Your Source for Atlanta Marble Countertops. Granite Distributor Atlanta GA | Marble, Travertine, Onyx, Soapstone, Limestone, Quartzite | Atlanta Granite Countertops, Marble Countertops, Travertine Countertops. Kitchen and Bath.